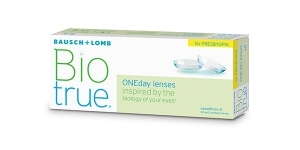 Bausch & Lomb is an American company dedicated to perfecting vision and enhancing the quality of life of patients with vision problems. 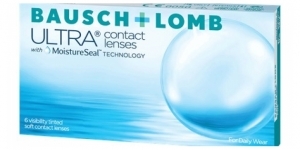 Began operations in 1853 and in 1971 Bausch & Lomb introduced the first soft contact lenses, revolutionizing the world of optics. 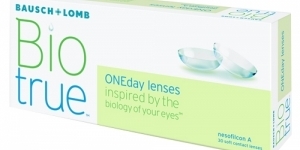 Contact lenses are small lenses, very thin and placed on the surface of the eye to correct refractive disorders (myopia, hyperopia, astigmatism and presbyopia). 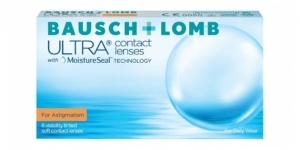 There are 2 types of contact lenses, hard and soft. 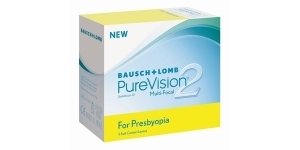 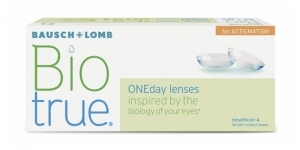 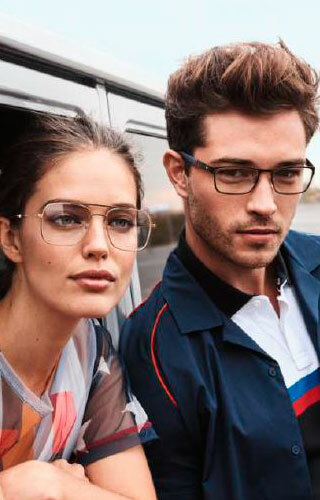 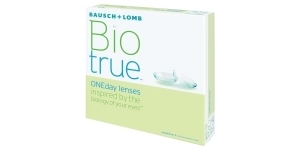 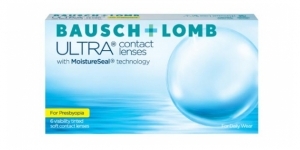 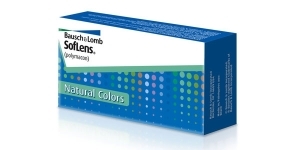 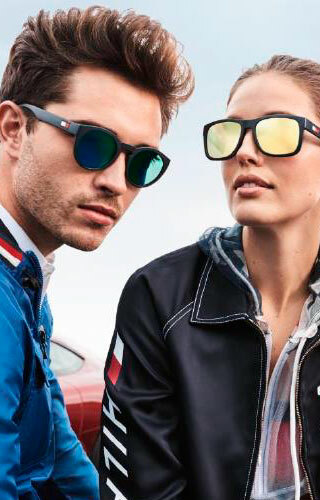 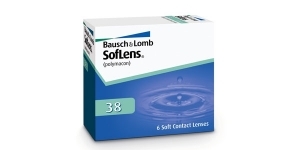 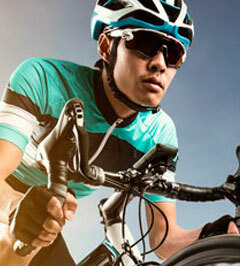 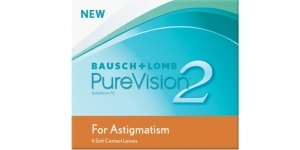 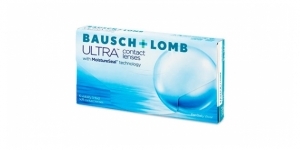 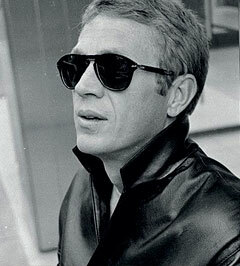 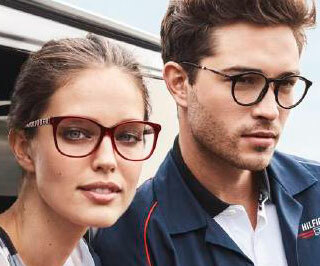 Bausch & Lomb offers a wide range of possibilities for all of them.